The Gorge Amphitheatre, located in George, Washington (yes, like the president) is seen as one of the most premiere venues in not just the country but the world. It is also home of the Sasquatch Festival and this year all 25,000 tickets sold out. As you may guess, getting all of those people into a campground is about as efficient as trying to fit an elephant into a mini cooper. The two mile road leading to the camping area took about three hours to drive. Unfortunately, this Owl cannot fly, and alas the first day of Sasquatch was spent in traffic (luckily, it was the short day). The last half of Pretty Lights, however, was a great way to end a long day of driving. The next day can be summed up into an alliterative phrase: Soul Saturday. The weekend’s true kickoff boasted a lineup of big sound, high energy artists. The day began with Seattle soul band Pickwick. These newcomers completely killed it, delivering a performance that solidified their spot on the mainstage. Lead singer Galen Disston, who slightly resembles Bob Dylan, packed a voice that undoubtedly threw the audience off with its power. Read this week’s Seattle Scene column for an interview with Disston. 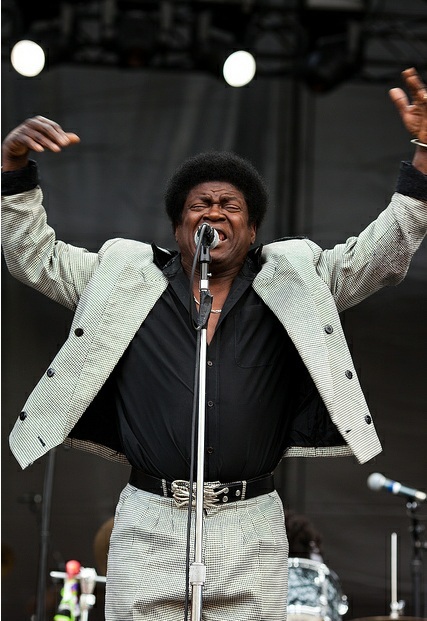 Next up on the mainstage was Charles Bradley & His Extraordinaires, who is rightly referred to as “the screaming eagle of soul.” This was the perfect place to pick up after Pickwicks performance. Bradley carried on the soul vibe with a performance that included hip thrusting and arm flapping dance moves, microphone dropping, and an embellished suit jacket. Next up was previewed band, Electric Guest, who sadly dropped the ball on this one. 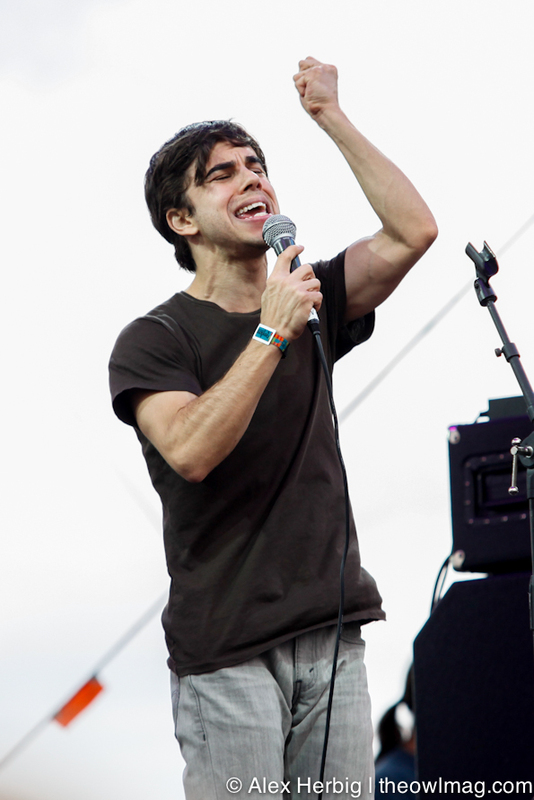 Lead singer, Asa Taccone was a tiny package of over the top energy, with a cheesy factor of 11 (on a scale of 10). 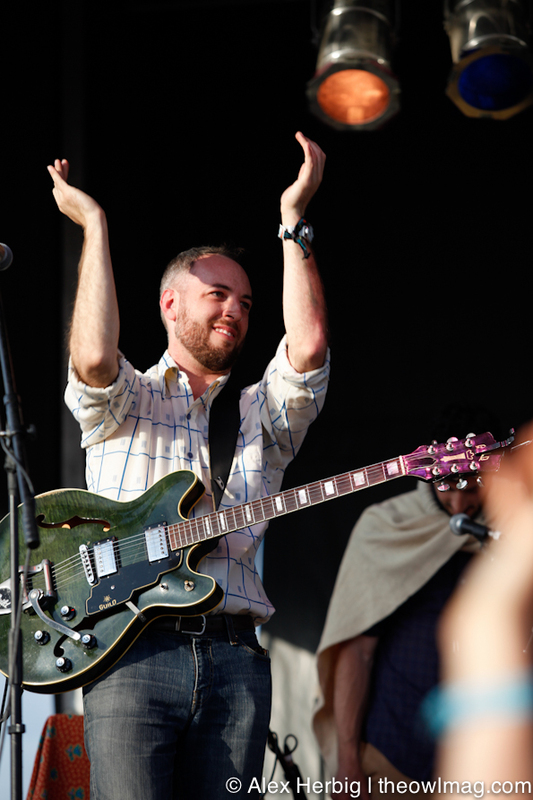 However, guitarist Matthew Compton looked pretty disinterested, which was refreshing in comparison to Taccone. This Owl was hoping that the vibe coming from their hit “This Head I Hold” would carry throughout their performance, but this band just offered an interruption in a day of great performances. 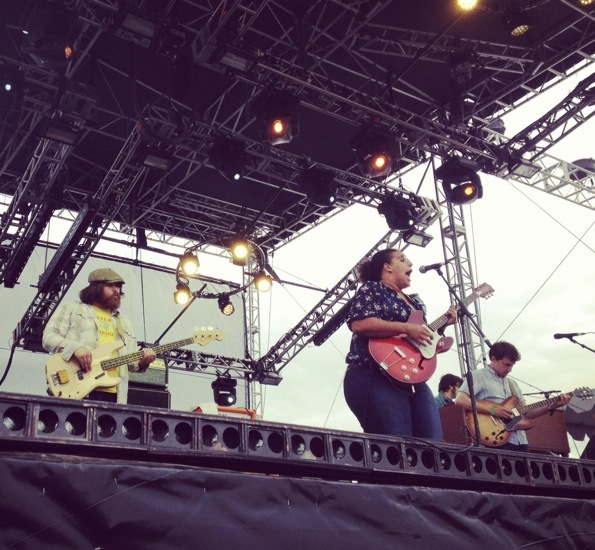 Luckily for Sasquatchers (and unluckily for Electric Guest,) new favorites Alabama Shakes took over the Bigfoot Stage and delivered an amazing performance. Lead singer Brittany Howards’ powerful voice is perfect for booming over loud stereo systems. Their performance of hits such as “Hold On” had the crowd clapping their hands along. 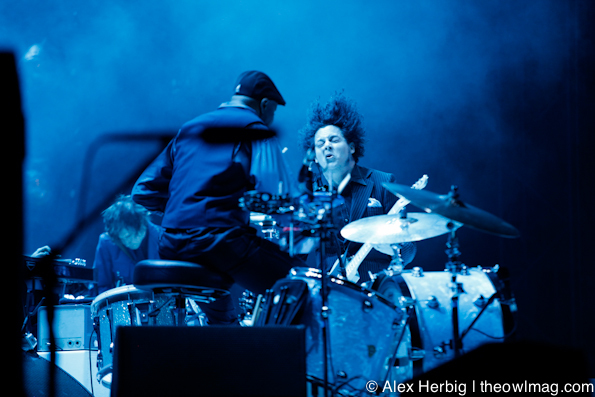 No wonder Jack White has been taking this band all over the country. 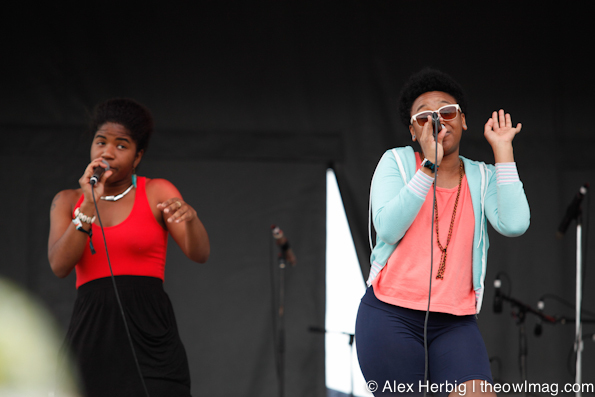 Seattle hip-hop duo THEESatisfaction was up next. These two women have a sensual stage presence, mixing simple dance moves with smooth vocals and strong beats. The crowd, whether or not they had heard of these up and comers, was completely into it. One catch was their use of a pre-recorded track; these Sub Pop-ers could kick things up a notch with a live band. After being disappointed by Kurt Vile’s lackluster performance, this Owl wandered over to the Dry the River with no expectations. But this UK rock band’s performance on the Yeti Stage was quite the surprise. Frontman Peter Liddle had crazy intense energy and every member of the band was extremely talented instrumentally. Watching them live can be paralleled to stumbling upon a really impressive jam session. Their sound strikes a balance between somber rock and uplifting indie, with intermittent appearances of violin. Next up was previewed band Lord Huron. This oddly awesome group took the stage with band members who were dressed entirely appropriate for their music. 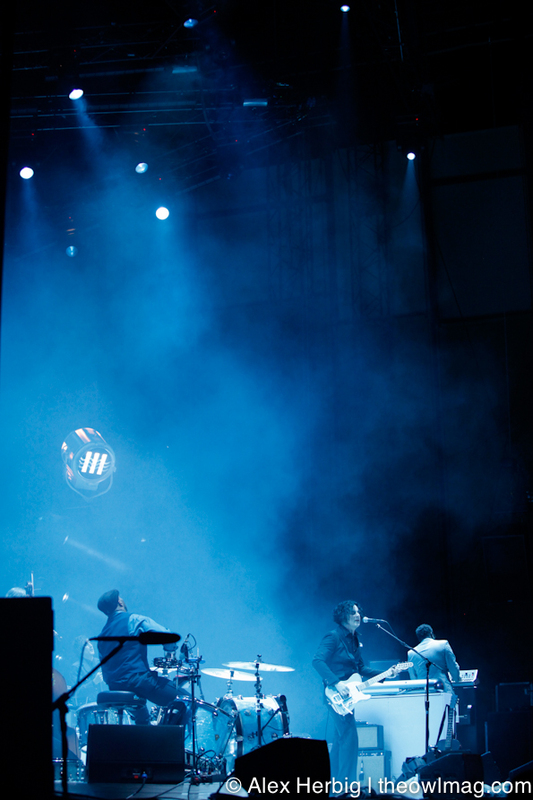 One member wore a wool poncho (despite the high temperature) and had either a very large joint or a stick in his mouth. Lord Huron’s Middle Eastern sound is even better live, and despite only playing a few songs from their EPs. Closer, “The Stranger,” left the audience on cloud 9. 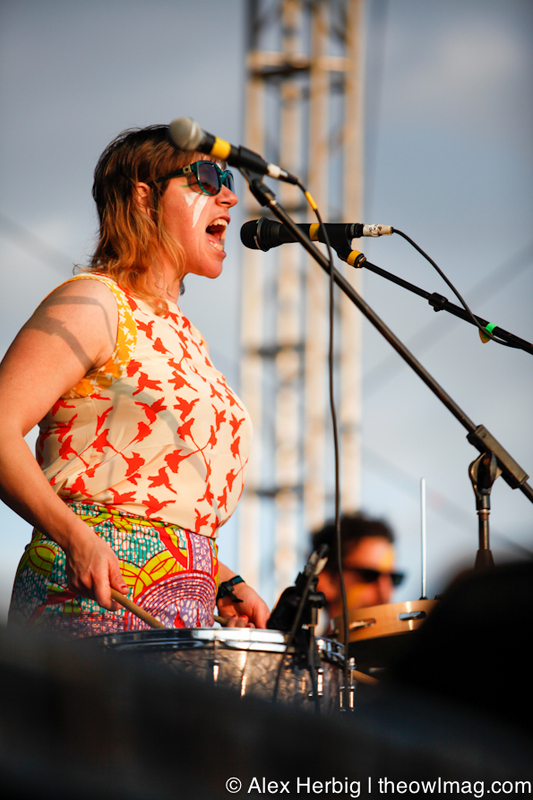 Tune-Yards, the project of Merrill Garbus, was the first artist of the day to completely pack the Bigfoot Stage. Their unique sound, a mixture of electric guitar, ukulele, brass, and Garbus’ one-of a kind vocals made for one of the best performances of the day. The crazy energy coming from the stage fed into the crowd, inciting a giant dance party. 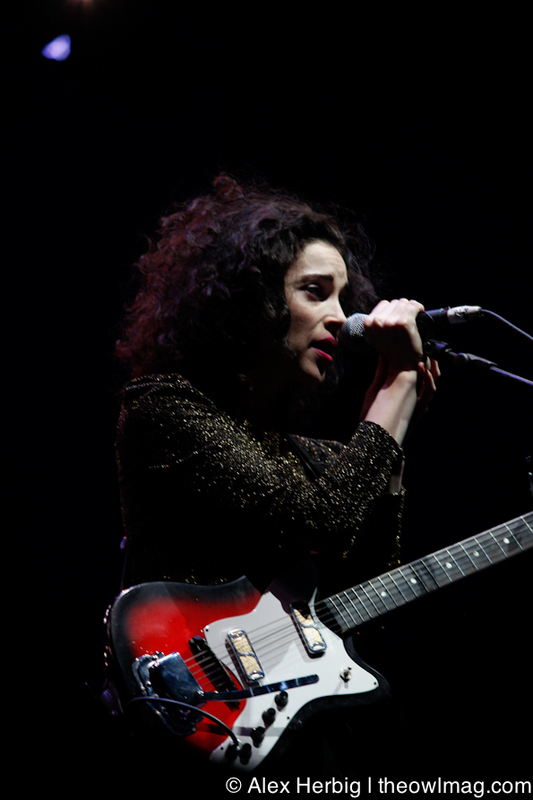 But guitarist and all around badass, St. Vincent (a.k.a Annie Clark), completely destroyed all competition with her captivating performance just after the sun had gone down. Despite sound problems, which made Clark visibly angry, (she consistently jabbed her left finger up in the air demanding more guitar volume), her performance was still the most intense of the day. Clark shuffled like a robot and ripped on her guitar throughout the set, ending the performance by launching herself into the crowd. After the first full day, everyone shuffled like cattle back to the distant campground, still we’re sure, in awe of the events that occurred on Soul Saturday. 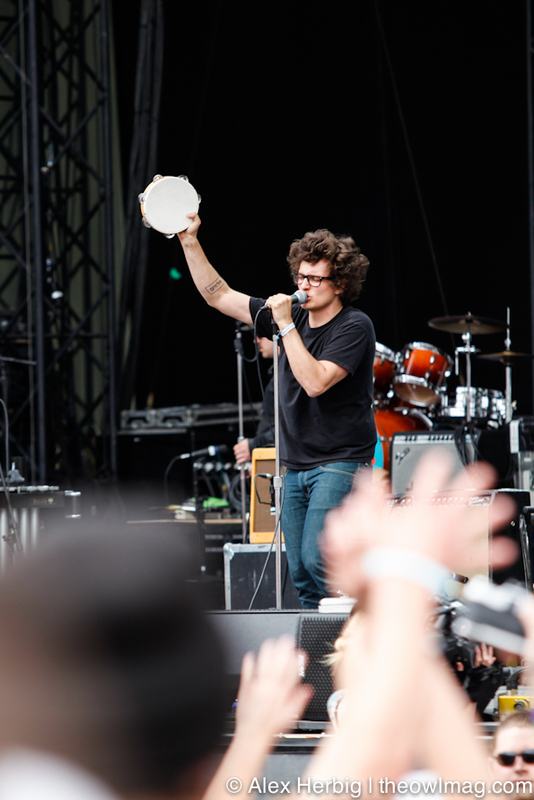 Click here for more badass photos of Sasquatch Music Festival 2012!